Nestled in the Bavarian mountains stands the glorious Neuschwanstein Castle. I’m sure you’ve seen photos of the castle all over travel Instagram feeds, but if you’re like me, you may just be dreaming of the fairytale castle and not know how to get there. 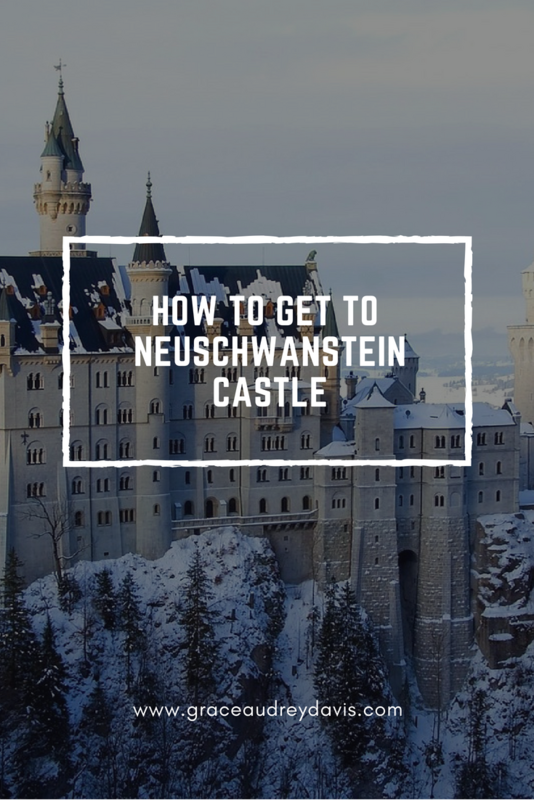 As it’s only a few hours from Munich and having been there myself, I have put together a guide on how to get to Neuschwanstein Castle. I have dreamed of visiting King Ludwig II Neuschwanstein Castle since I first saw a picture of it on social media five years ago. I added it to my Before 30 list (#52) but never pursued the trip because the castle seemed to be in the middle of nowhere. I turned 29 this year and decided I had better start knocking a few things of my list so I knuckled down and did some research! 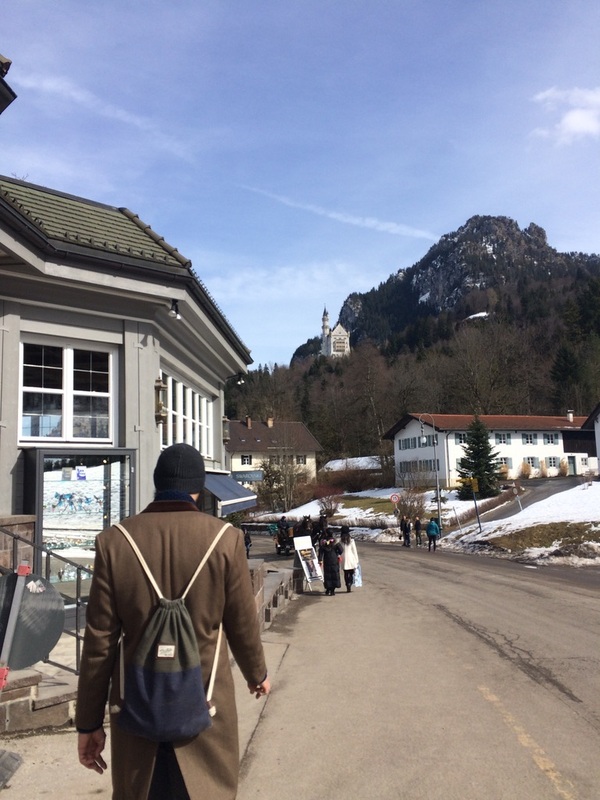 Turns out the castle is easy to get to from Munich and lies just outside the charming town Füssen. After a quick online search I booked an early flight for a Sunday morning from Dublin to Munich with a return late on Monday evening and reserved a room in Füssen. Three days after I turned 29 we were on our way! 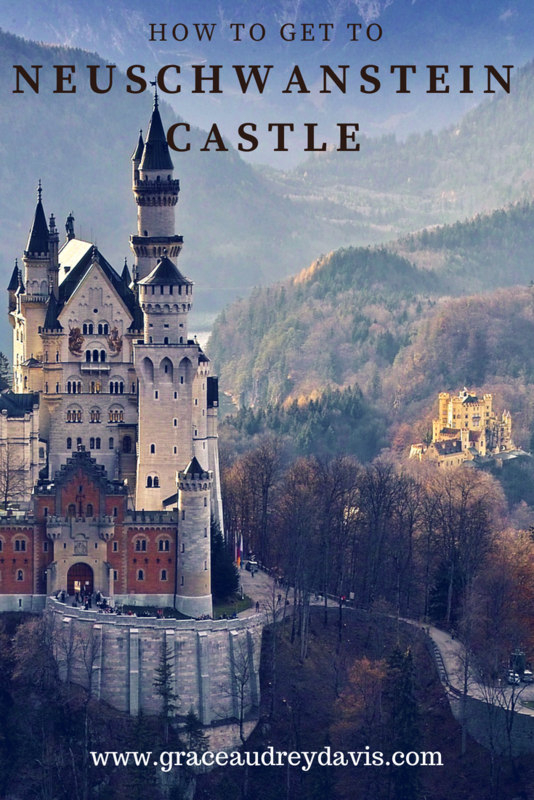 If you’re like me and have always dreamed of visiting this fairytale castle but didn’t know where to start, fear not! 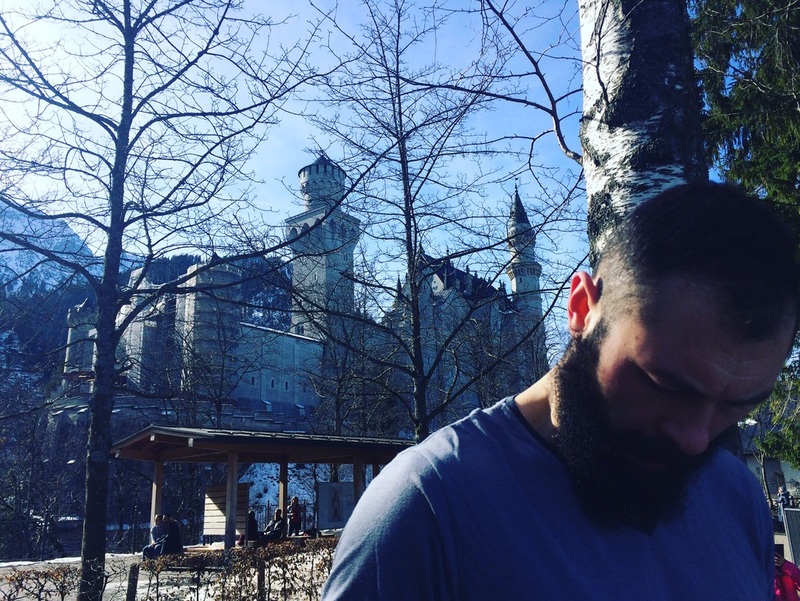 Here’s my guide on how to get to Neuschwanstein Castle. You can book your ticket online here. The website only allows you to book more than 48 hours in advance, and I recommend booking about a week in advance if you’re on a tight schedule and need to guarantee your tour time. If you want to witness the opulence of the inside of the castle, you have to book a tour as it is the only way to gain access. During the high season being spontaneous is extremely risky as tickets sell out very fast. We went in March and stayed locally so we could afford to be flexible and just show up, but in general it is recommended that you book ahead to avoid disappointment. 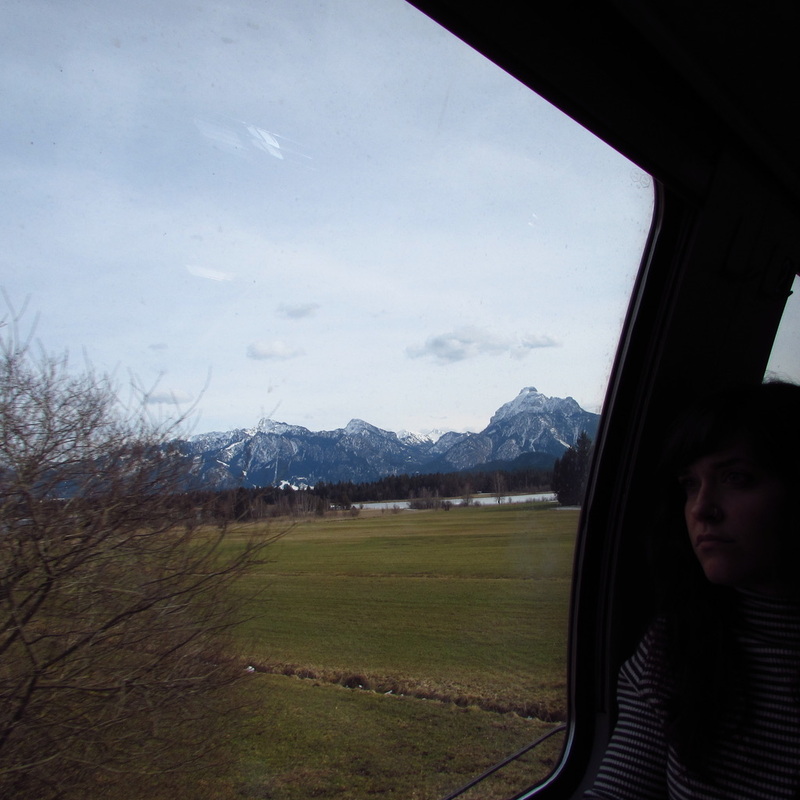 It was really easy to get to Füssen. At the airport we purchased a Bayern-Ticket – a transit day-pass for Bavaria. 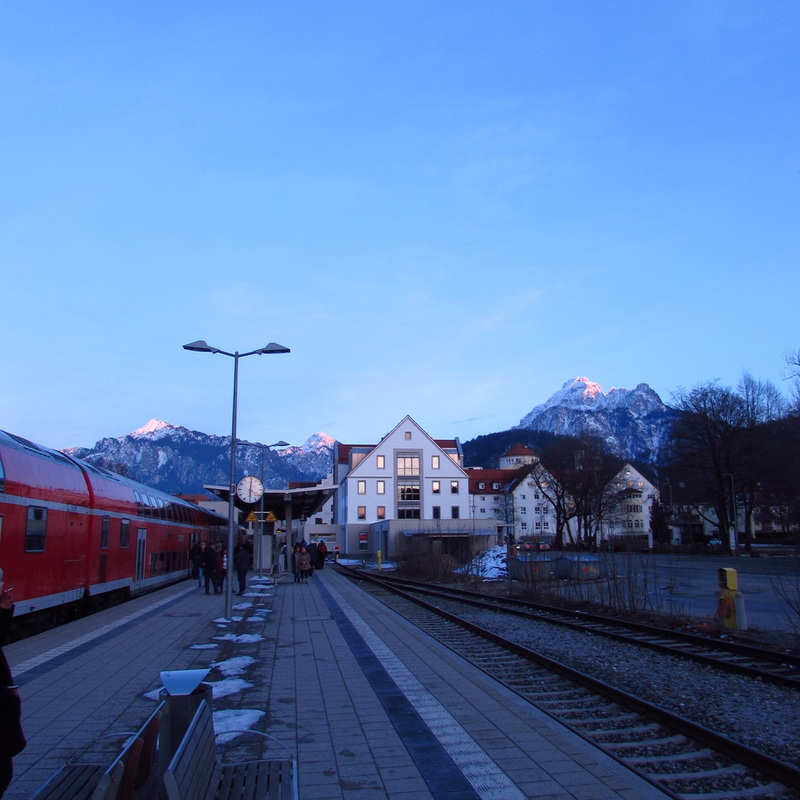 We were able to use the ticket from the airport to Munich Hauptbahnhof and then on to Füssen from there. There are solid lines on the ticket where you need to write your name and the names of all other passengers traveling with you. The first time we bought a ticket the lady pointed this out to us – the second time a different salesperson failed to mention it. The conductor will check for the signature when he stamps your ticket. Trains for Füssen were about every hour. Just check the departures board in the station for your platform number. The platforms for Füssen are at the far right when facing the trains. We didn’t realise this and ended up missing the first train we wanted by a minute. There was a couple of sit-in food options inside the station so we killed time and had some dinner. The train ride takes approximately two hours. The journey is comfortable with great views, plenty of space, and washrooms on board. We got some snacks at the station and settled in. The Füssen station is small and easy to navigate. The busses and taxis are in the parking lot (right of the platform). If it’s a nice day and you have time to spare, you can walk the 5km to the ticket centre. Alternatively, take bus 73 or 78 and show the driver your Bayern train ticket. The bus will take about 10 minutes. When you arrive, walk uphill where the ticket centre is located and go through the reserved line if you booked ahead or queue up if you’re being spontaneous. You’ll need to pick up your ticket at least 90 minutes before your tour time, otherwise they cancel your reservation. Walk! You’re here for the day and it’s a lovely stroll with views of the castle. They say it takes 30-40 minutes but it only took us a maximum of 20 minutes, and that was with us stopping for a few photo ops. Regardless, if you’ve booked ahead you will collect your tickets 90 minutes early so you will have plenty of time to get to the castle. 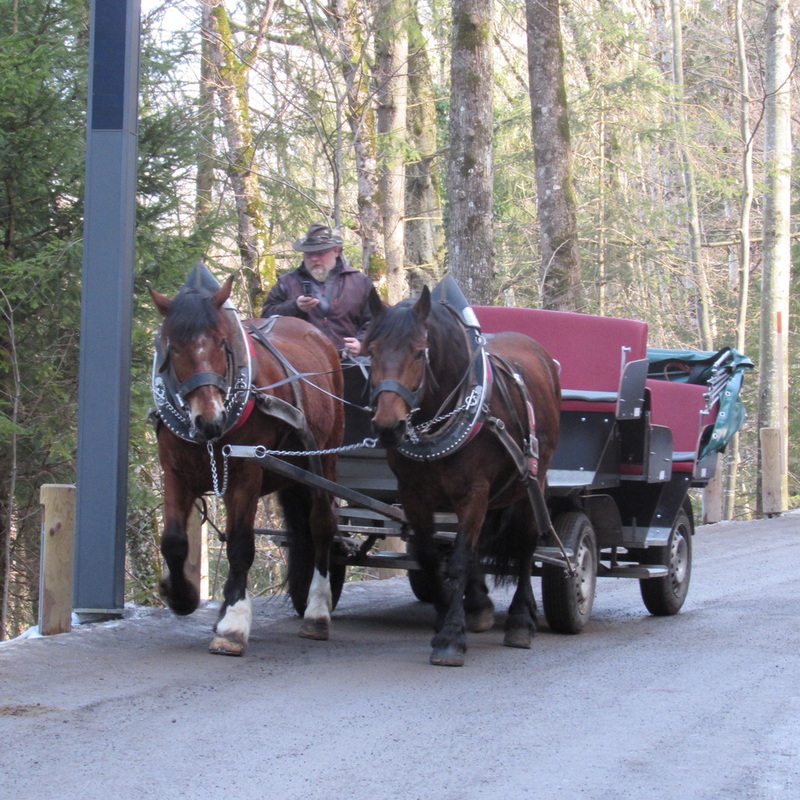 – Horse carriage: €6 uphill and €3 downhill. – Shuttle bus: €2.60 return trip. However the shuttles aren’t very frequent so you could be waiting awhile before you’re on the way. From where the transport drops you off, it’s another 10 minute walk uphill. (There’s a bridge at this point where you can get the Instagram shot of the castle, however it was closed when we visited). You’ve made it to the top! After you’ve taken a few shots of the castle and maybe had a beer or mulled wine from the tourist kiosk, check the time and proceed to the castle gate. On your ticket is your tour number. At the entrance of the castle, there’s a gate with a screen showing tour numbers and you can enter ONLY once your number is called. 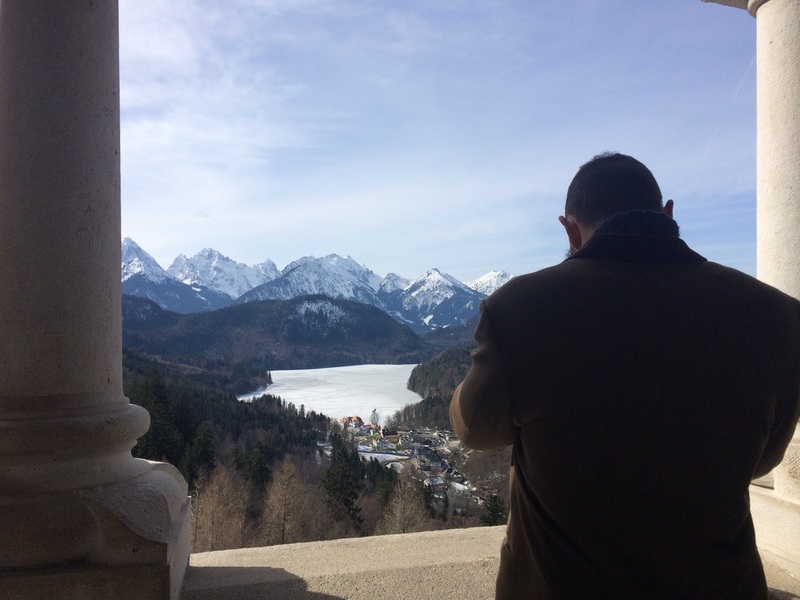 The tour itself is guided and now is your chance to learn the history of King Ludwig II and Neuschwanstein Castle. Lasting about 30 minutes, you only see a few rooms as a large portion of the castle is incomplete, but the grandeur is worth witnessing. You can’t take any photos inside the castle but there’s an amazing view from a terrace at the end of the tour where you can get a few stunning shots. Overall, we thoroughly enjoyed the journey and managed to pack in a ton of activity into our one-night getaway. I hope this post encourages you to check out this historic castle that inspired Walt Disney. Now you know how to get to Neuschwanstein Castle!